As we sit here with distant memories of New Year’s resolutions and that new detox diet, let me focus your attention on a property detox that landlords cannot afford to allow to slip into distant memory. To avoid doubt, I am going to focus on residential (domestic) property and the new Minimum Energy Efficiency Standards (MEES). From April 1st 2018 (yes, that’s this year!) 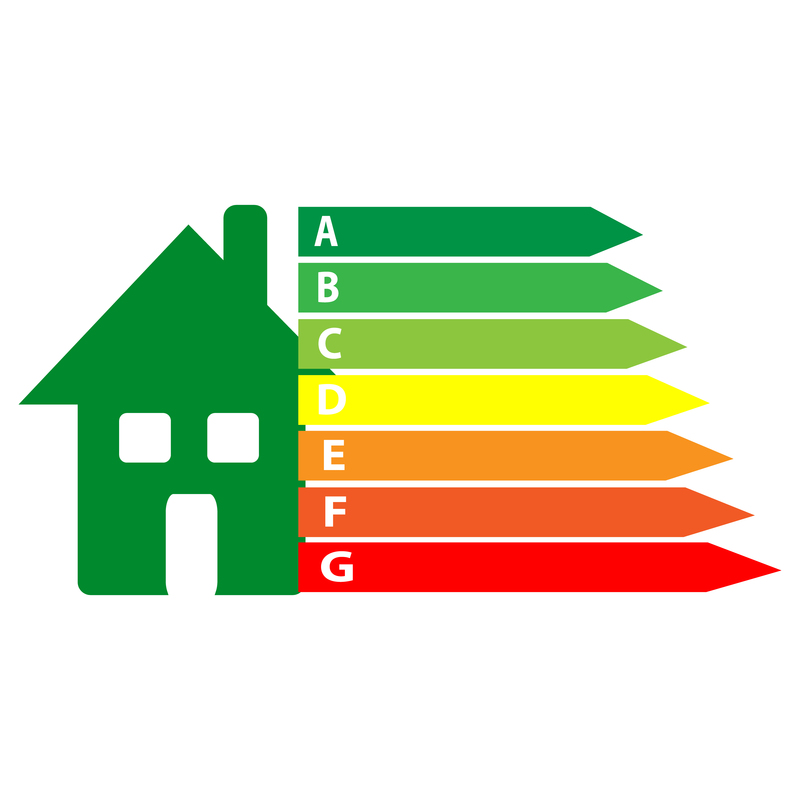 new lettings and tenancy renewals will not be permitted on “sub-standard properties.” A property is labelled sub-standard if, put simply, it has an Energy Performance Certificate (EPC) rating of F or G – the two lowest possible ratings. The move is designed to improve energy efficiency of the country’s housing stock but there also are benefits for landlords and tenants. Government data shows the average annual energy costs for bands F and G properties are in the region of £2,180 and £2,860 respectively. Compare that to the average annual costs for an E rated property of £1,170 and you can see the potential saving. Of course, this is a saving for the tenant generally; however cheaper energy coupled with a more efficient and warm home will surely keep tenants happier, in occupation for longer, reducing long term voids. Landlords with properties that do not comply can be fined. Thankfully there are solutions that you can consider. The simplicity of the EPC traffic light identification system used for rating makes it very easy to understand how energy efficient a property is. Properties considered highly energy efficient are labelled green for good, red if poor. Simple, really. However, the EPC does not stop there. Additional detail on page two onwards provides an explanation for the given rating and, most importantly, recommended measures to achieve a higher assessment. Landlords that need to upgrade their housing stock can be thankful that current regulation is based on a ‘no cost to the landlord’ principle, whereby improvement works must be carried out only if the landlord can do so entirely using third party finance. However, this is where we now have a problem. The Green Deal which was brought in by the Government to provide the necessary funding for improvement works had treasury funding withdrawn in 2015. Furthermore, a new Government consultation on MEES suggests that landlords should pay for their own improvements, up to a cap of £2,500 per property. To clarify, landlords can still use third party finance where available, however options are diminishing. If this is not possible, the current Government consultation would require landlords to fund their own improvement works (again, up to £2,500). The Government has estimated that the average cost to bring a property up to an E rating is £865. Whether or not you agree with the Government’s latest proposals, if you are a landlord of a “sub-standard” property you have a potential liability on your hands. If you don’t have the means to pay for improvements or the desire to carry out the required works in time, it may be worth considering a sale. We are seeing an increase in demand in the regional investment market for portfolios of houses and the inclusion of sub-standard properties within a portfolio, where the majority of houses / flats are at least an E rating, should negate the overall liability and any potential price adjustments reflected by buyers. 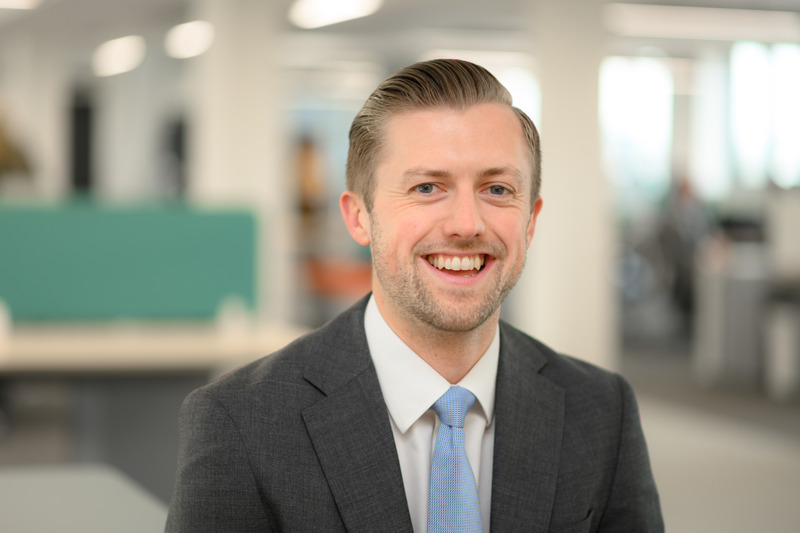 Jack Robson is a Senior Surveyor working in the Leeds office of the Residential Investment and Development team at Allsop. The team of five in Leeds, supported by the London office, covers the northern regions acting on behalf of a varied client base from local to institutional investors. The team buys and sells residential property including; development land, blocks of flats and portfolios.